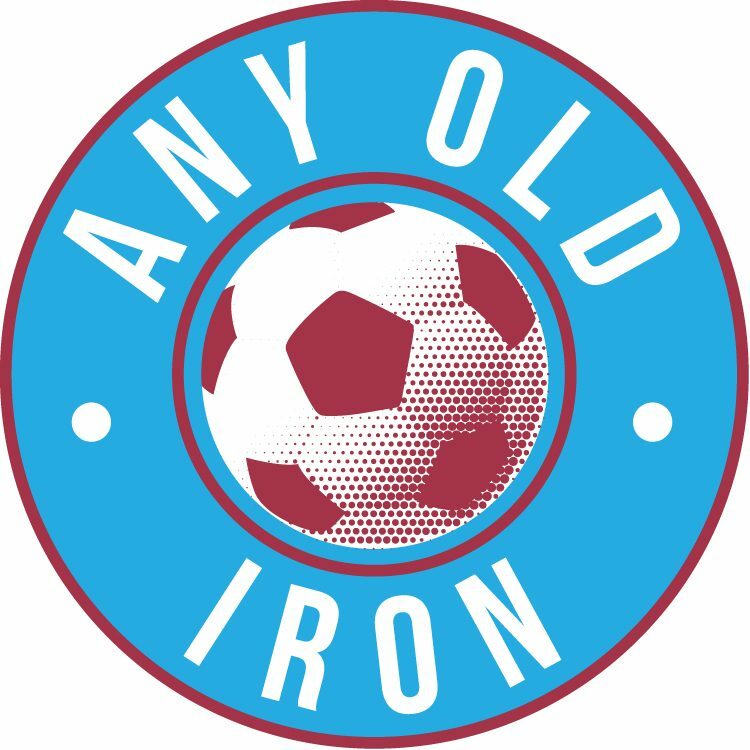 Yes, you read that title right – the Iron have recieved two rare injury boosts. About bloody time as well you’re no doubt thinking! With the Iron’s injury list having been humongous in weeks of late, but it’s nice for Scunny to have had a couple of bits of good news of late. Despite an essential death warrant having been previously read about Cliff Byrne’s career – it appears he might be back in contention after all. He came through a first training today unscathed – and presumably at a similar level to the entire squad. With the popular Irishman having been out of action for 10 months, this is a very welcome piece of good news for all concerned. That said: even Scunthorpe United’s manager Alan Knill confessed that he accepted it was a little bit too soon for expecting the club captain to be back in the starting XI though. Niall Canavan is expected to be back in amongst the side a wee bit before Cliffy as well. The young Leeds born defender also came through the training session today – and is thought to be in contention for at least a place on the bench. Thus with the Iron’s 4 centre-halves all fit and available there is certainly a poser there for Alan Knill. And whilst his falling-out with Michael Nelson was very public, you have to hand it to the latter – who refused loan moves away and was absolutely determined to prove himself again. With Michael having played brilliantly of late, he has certainly done that. Let’s just hope Knill buries the hatchet. But even with regards to Canavan, Knill said that they’d just have to wait and see. It’s still great and good news to see the injury list shortening – let’s just hope this adds up to bumping the Iron up the table!